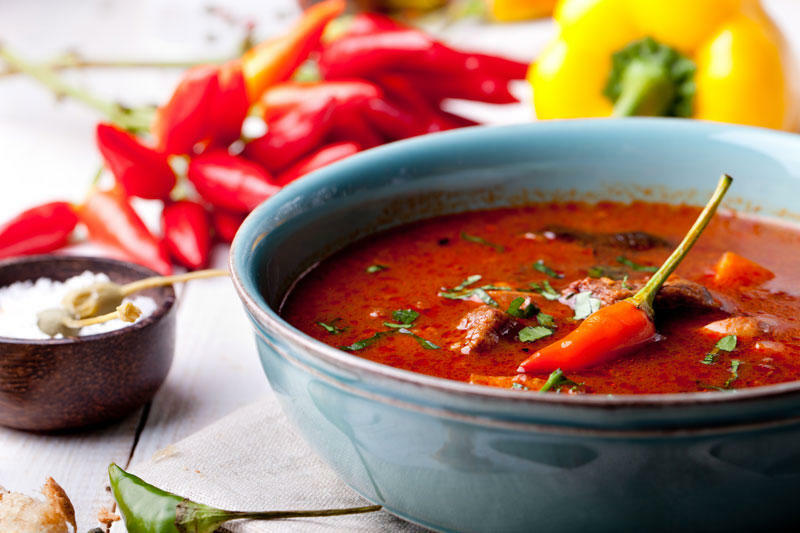 Tasting of Hungarian dishes and drinks will take place in Baku. The event will be held in the Hungarian Embassy on May 18, Report. az informed. During the event, guests will be invited to taste Hungarian national dishes, beverages and other Hungarian food products of premium class. In March, Baku hosted “Days of Hungary” that was aimed at familiarizing Azerbaijanis with the country, its history and traditions. The Days, organized by the Hungarian Embassy in Baku featured a wide range of events, including exhibition, concert, fashion show and much more. Hungary recognized Azerbaijan's independence in 1991, and diplomatic relations between the two countries were established in April 1992. The two countries enjoy a huge capacity for the development of trade and economic cooperation. Hungary is also a good platform for Azerbaijani investors.